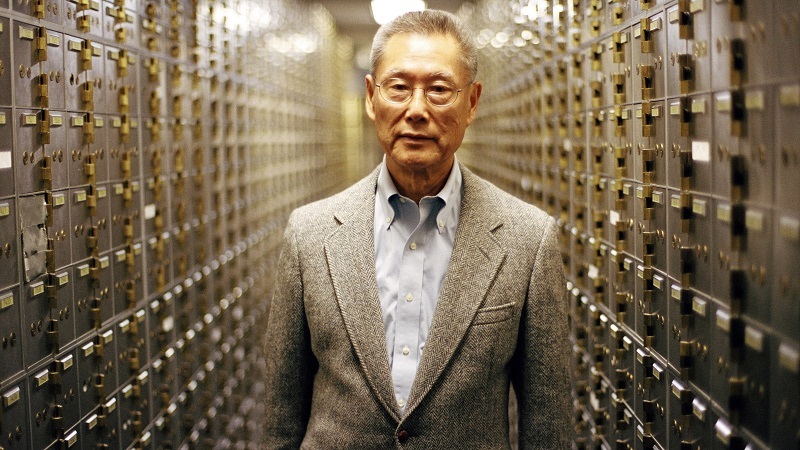 The incredible saga of the owners of the Abacus Federal Savings of Chinatown, the only U.S. bank to face criminal charges in the wake of the 2008 financial crisis. Steve James is The Academy Award®-nominated and Emmy-winning producer and director behind the Oscar®-nominated Hoop Dreams. Other award-winning films include Stevie, The War Tapes, At the Death House Door, The Interrupters and Life Itself.